Athletes from the Pacific have won two medals at the Commonwealth Games in Glasgow – both in weightlifting. Veteran Papua New Guinean weightlifter Dika Toua won a silver medal in the Womens 53kg event. 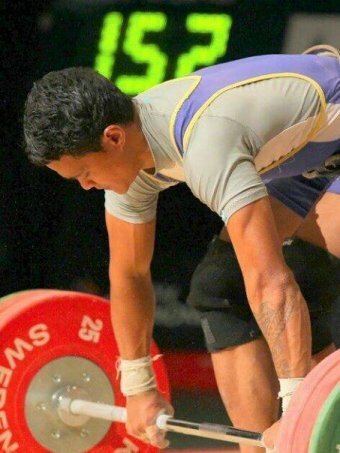 Samoan weightlifter, Nevo Ioane Vaipava won bronze in the 62kg class. In the leadup to the men’s event, it was billed as the ‘Battle of the South Seas’ with Tuvalu’s Lapua Lapua expected to be 26 year-old Vaipava’s main challenger. 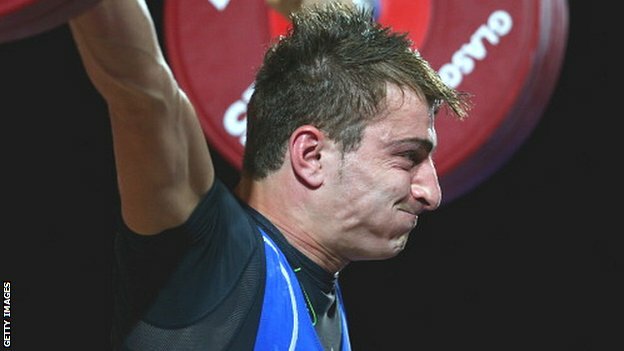 However, the gold medal was won by Cyprus’ Dimitris Minasidis with a total lift of 276kg ahead of Sudesh Peiris of Sri Lanka, 3kg behind. With a total lift of 271kg, Vaipava managed to hold off a challenge from PNG’s Morea Baru. In women’s competition, Diki Toua was considered favourite for gold as the three medallists from the Delhi Games in 2010 were all absent from Glasgow. But 16 year-old Nigerian schoolgirl Chika Amalaha won the gold with a total lift of 196kg to Toua’s total lift of 193kg. India’s Santoshi Matsa picked up the bronze with lifts totalling 188kg. 30 year-old Toua started weightlifting in 1996, following a family tradition after her aunt also represented Papua New Guinea. She has competed at four consecutive Olympic games since her debut as a 16 year-old at Sydney in 2000 when she became the first female weightlifter to represent PNG. 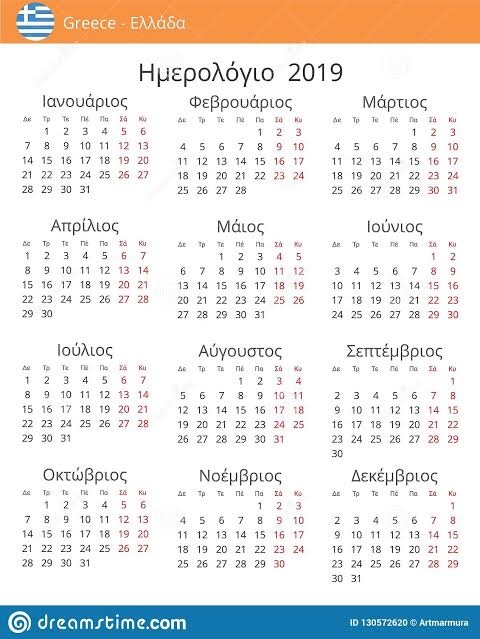 Toua’s best result in Olympic competition is a sixth-place finish at the 2004 Games in Athens. In her athlete biography, the mother-of-two says her most memorable sporting achievement was winning a silver medal at the 2006 Commonwealth Games in Melbourne. After two days of competition, New Zealand has bagged eight medals. India currently has ten, Malaysia two and Singapore, Sri Lanka and Bangladesh one. Athletes from 13 Pacific nations are competing at the Glasgow Games with Fiji represented for the first time since Melbourne in 2006. Fiji was banned from the Commonwealth Games in 2009 after refusing free and fair elections. The ban was lifted in March, giving Fiji just four months to prepare for the Games.